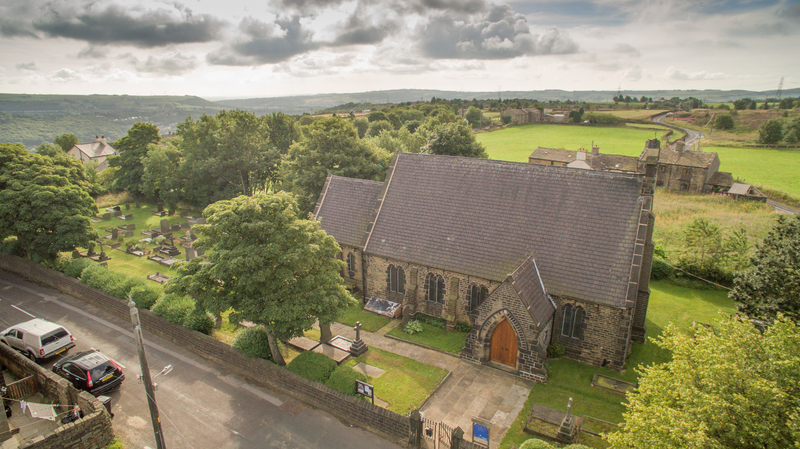 In May 2013 the Ryburn Benefice was born and consists of the St. Mary’s Church, Cottonstones, St. Luke’s Church, Norland and St. Peter’s Church, Sowerby. 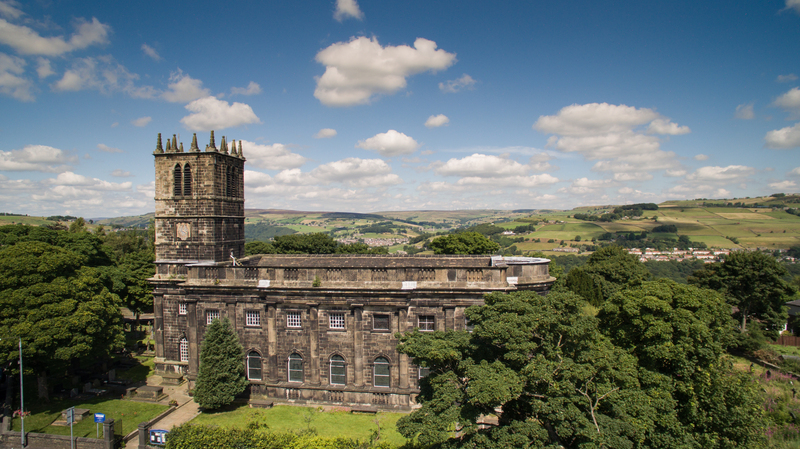 The Benefice works together to bring Christ’s love to the parishes of Norland and Sowerby. 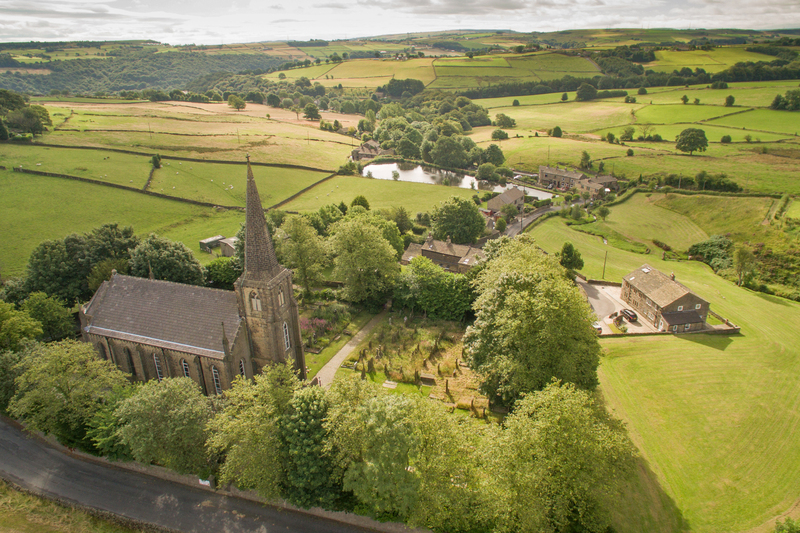 The Ryburn Benefice is in the Calder Valley Deanery, which is part of The Archdeaconry of Halifax, in the Episcopal area of Huddersfield, within the Diocese of Leeds (visit the Diocese website here). Our Vicar is Revd Jeanette Roberts, and she came to join us in November 2012. She is assisted by Associate Minister Revd Ian Sparks. Please see individual Churches for contact details of their Safeguarding officers. we follow the Diocesans Safeguarding Policy.